Masterpieces spark new work. 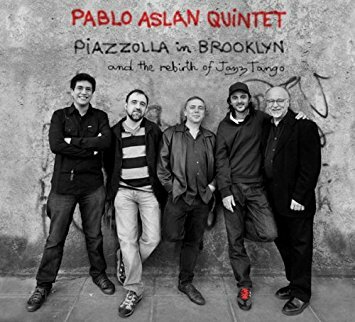 Piazzolla in Brooklyn was inspired by a dreadful recording. Take Me Dancing, a 1959 jazz tango album by New Tango master Astor Piazzolla, was dreadful. Astor Piazzolla said so.